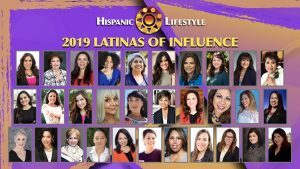 Hispanic Lifestyle is pleased to recognize non-profit executive and community leader Dr. Patty Garcia as a 2018 Latina of Influence. 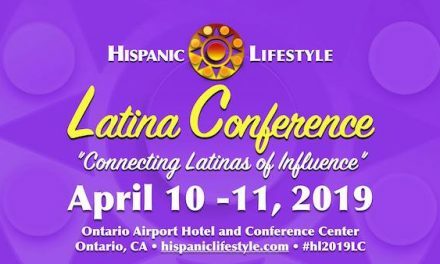 Dr. Garcia along with our entire list of 2018 Latinas of Influence are invited to participate in Hispanic Lifestyle’s 2018 Latina Conference taking place April 4 and 5, 2018 in Ontario, California. 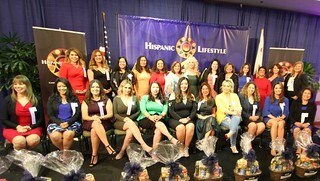 Previously, she served as the Deputy Director of Constituency Services for Education with NALEO Educational Fund, where she managed and carried-out national, state, and local relations and efforts with elected and appointed officials, philanthropic partners, and stakeholders. 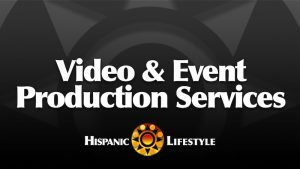 She has a vast experience creating professional development opportunities for Latino/a elected and appointed officials across jurisdictional and partisan lines. 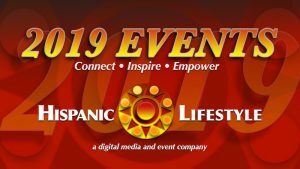 Her expertise ranges around core governance skills, education policies from birth to postsecondary education and the workforce, civic engagement, as well as other key issues impacting the success and development of the Latino community. Prior to that, she was NALEO Educational Fund’s Data and Campaigns Manager, charged with implementing the organization’s data-driven civic engagement projects—primarily its GOTV voter education and participation efforts.